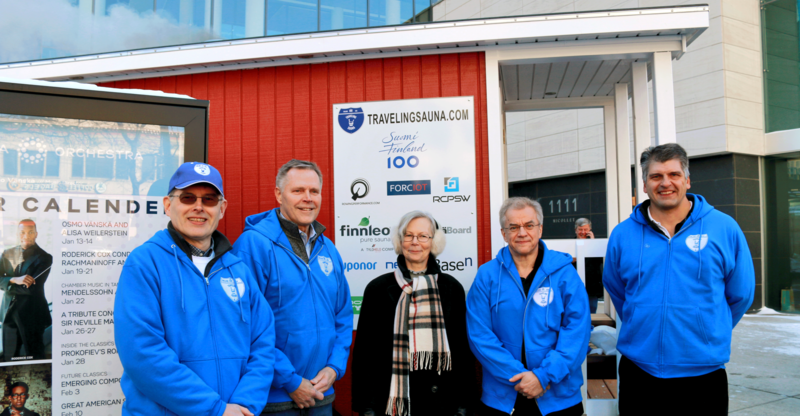 On January 11th, 2017, the TravelingSauna was introduced as it left the factory ready for its inauguration on January 14th, 2017 by Ambassador Kirsti Kauppi and Maestro Osmo Vanska in front of Orchestra Hall in Minneapolis. This video tells the story of the launch, takes a tour through the sauna, and captures the excitement of the inauguration and naming ceremony. 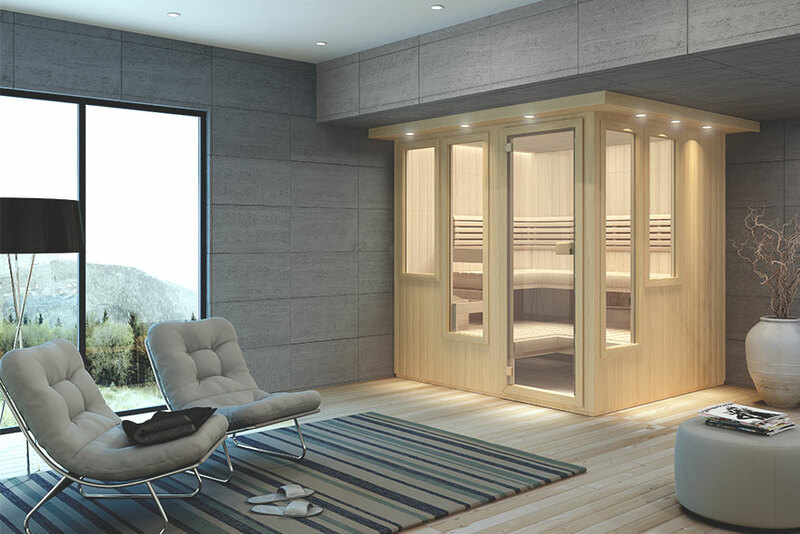 As the sauna tours the US, you can follow the progress on TravelingSauna's and Finnleo's websites & social media.